Have a daddy-child pair you need to gift? Well, we’ve found the absolutely perfect present! 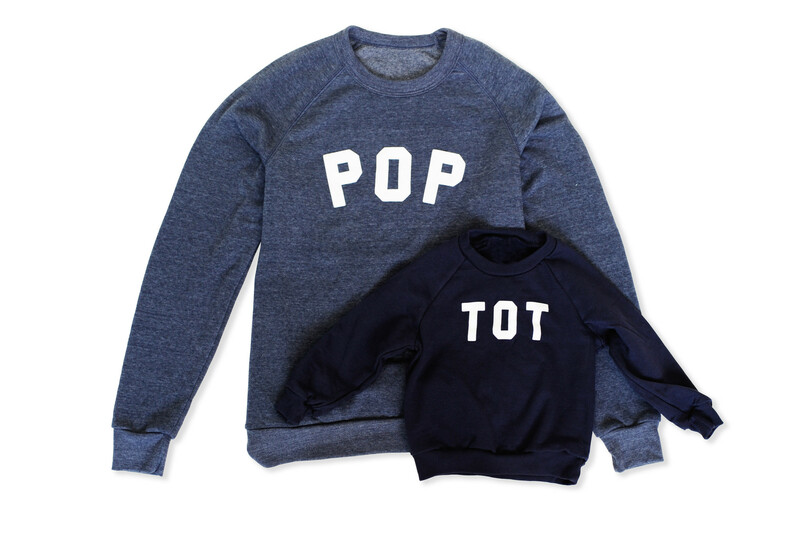 Enter brand-spankin’-new label Tosan and its matching Pop and Tot sweatshirts. Made of super cozy, eco-friendly fleece, the $30 Tot crewneck comes in 2T, 4T, and 6T sizes, meanwhile the $65 Pop sweatshirt comes in three sizes and a handsome heather navy blue hue (so they’re not 100% matchy-matchy). Of course, this is just the first of many rad products coming from newcomer Tosan (short for “o-tosan” or “father” in Japanese). 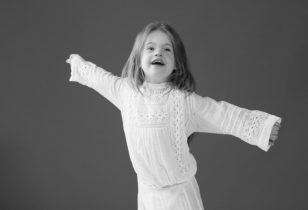 The label was created by Surya Kishi Grover and inspired by a decade-long career as a menswear designer, as well as seeing her husband become a father. Be on the lookout for other great American-made basics, like swaddles, carriers, and bags by trusted third-party brands, plus more designs from the in-house collection to hit the site in early spring. But for now, gobble up these sweatshirts before they’re gone!